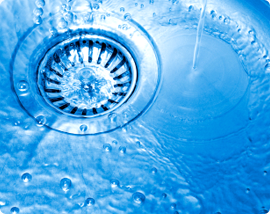 Drain Squad, provides services for plumbing, drain and sewer services. 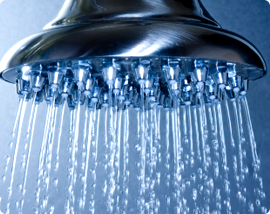 You need a plumber that is competent and capable of providing you good, honest quality service. Drain Squad strives to provide a no nonsense plumbing attitude. Your time is valuable and we want you to know that our service technicians dedicate their attention to your plumbing problem details. 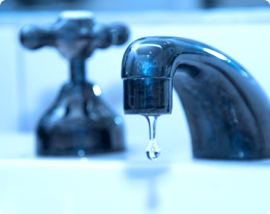 It is never a good time when a plumbing problem arises, however it is always nice to know that you have knowledgeable service technician handling your plumbing, drain and sewer needs and provide maintenance solutions.